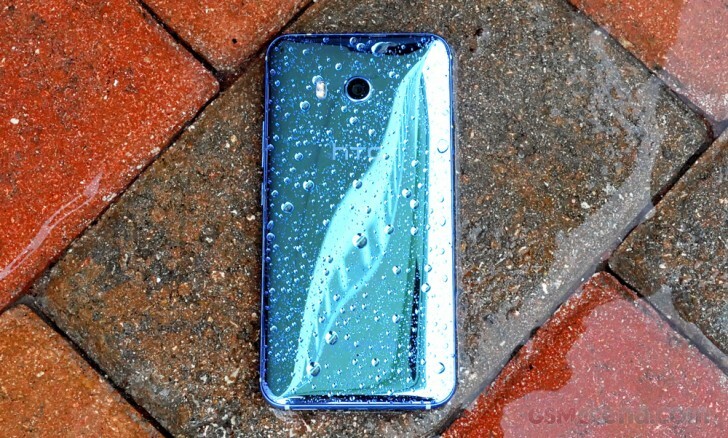 Today, ROM developers can head to HTC’s dev site and download the source code for the HTC U11. While this may not mean much for the average smartphone user, this is exciting for hard-core enthusiasts who still like to tinker and flash different ROMs on their handset. The kernel source code is released as per the GPL (General Public License), which guarantees the end user the “freedom to run, study, share, and modify the software”. Some of us at the office used to flash all kinds of different ROMs on certain smartphones, but with smartphones and their UIs much more polished these days, there’s not as big of a need to do so anymore. Also, flashing ROMs requires unlocking the bootloader, which may void some manufacturer warranties. With security becoming more important these days as mobile payments and encrypted communication becomes more prevalent, a smartphone with an unlocked bootloader is risky, which is why you can’t run certain games or use any mobile payment services with modified software. Anyway, way to go HTC. We anticipate a significant developer community behind the HTC U11. Props to HTC for such a consumer-friendly move!